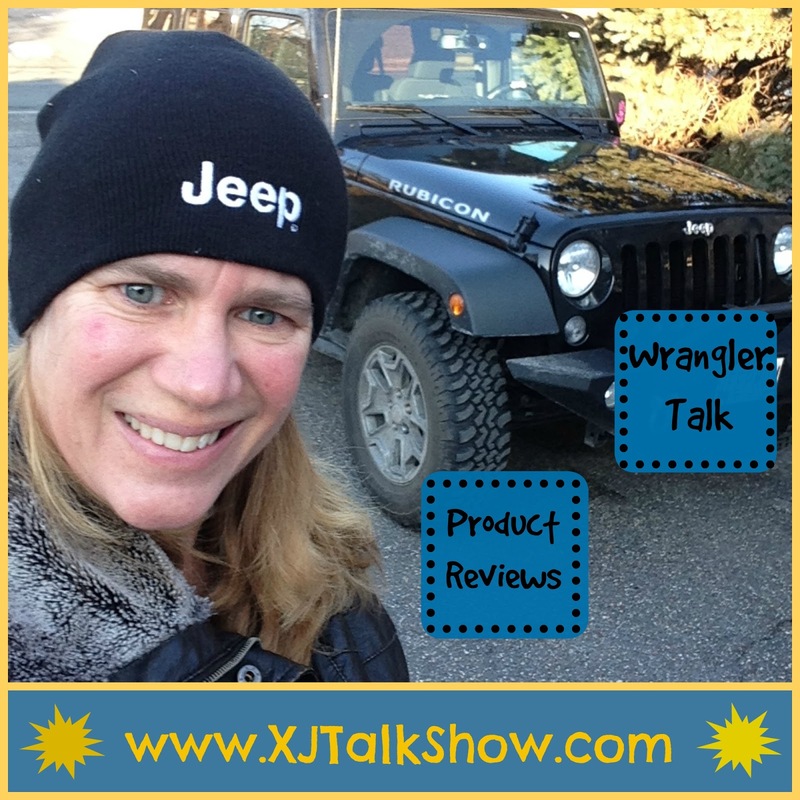 "Wrangler Talk" this week on the XJTalkShow I share my Top 10 accessories every Jeep Mom should have. I also review my Drake shift knobs. You can also check out the install of my Drake shift knob on my You Tube channel. Or go to www.XJtalkShow.com to watch episode 174.